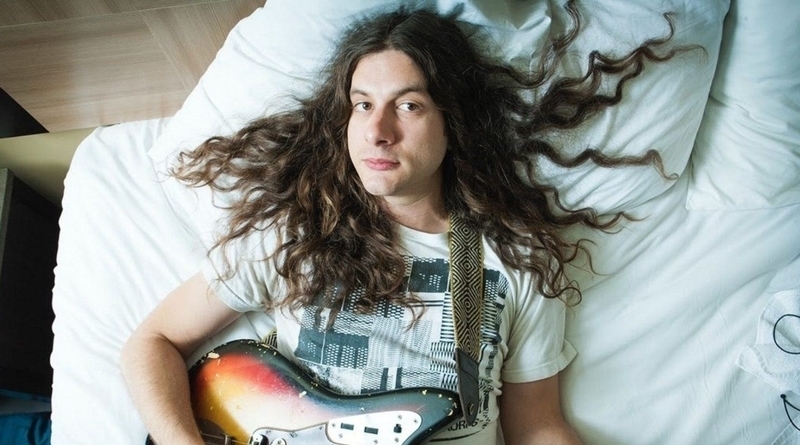 Philadelphian indie singer songwriter Kurt Vile is bringing his band The Violators to Digbeth this November. Vile has been announced as the first act for This Is Tmrw’s Future Days weekend, taking place at The Crossing the second weekend in November, with Vile performing on the night of Friday 9th. Vile recently released his seventh studio album, Whole Lotta Sea Lice (a collaboration with Courtney Barnett) to critical acclaim. A staunch member of the modern indie scene, the chance to see Kurt perform in the heart of the Birmingham is an opportunity you can’t miss. His Birmingham show is part of a huge European tour announced for this autumn, which will see him visit Germany, Sweden, Norway, Denmark, Switzerland, France, Spain, Portugal, Belgium, and the Netherlands, before finishing up in the UK and Ireland. Find the UK dates below.